Have a trip coming up? Want to improve communication with friends and family abroad? 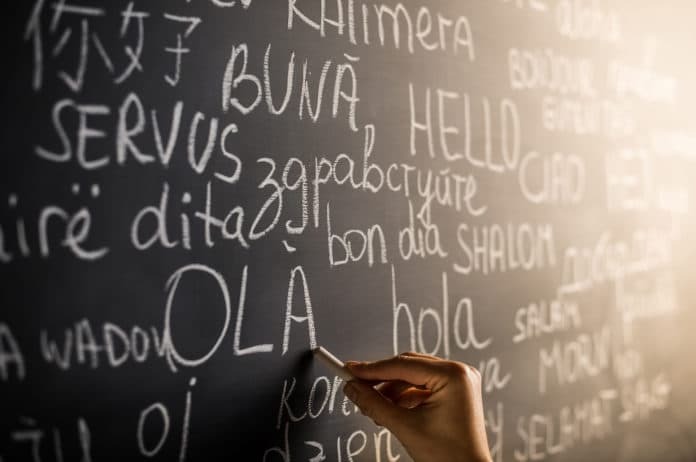 From French and Spanish classes, to sign language, Mandarin, Japanese, and Arabic, learn languages from around the globe right here in Edmonton! Get ready to make new friends and take your conversation skills to the next level as you join us on a journey of linguistic discovery. There are lots of options whether you want to refresh your knowledge or learn something completely new. Embark on a comprehensive 10-week journey, prepare for a trip through a travel-focused eight-week course, or just get your feet wet with a one-day session. Our language courses are designed for all skill levels, and sessions usually run on weekday evenings and Saturdays.